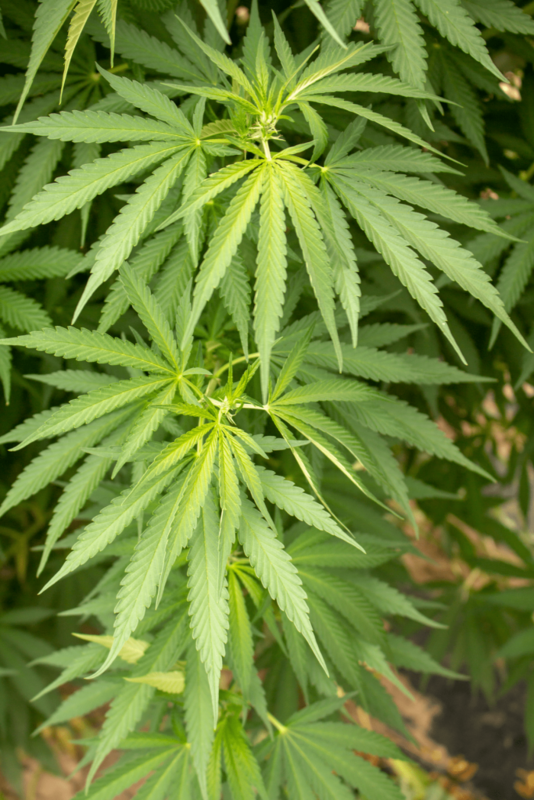 Cannabidiol (CBD) From the PharmTM is organically grown, naturally produced and extracted in whole form from flowers. That means CBD From the PharmTM is a full spectrum fully active extract not an inferior isolate product. CBD From the PharmTM can naturally build immunity, decrease inflammation & pain and can restore brain health. With CBD From the PharmTM you can be confident that you are receiving the highest quality CBD product on the market. Each dose will have consistent potency and safety. 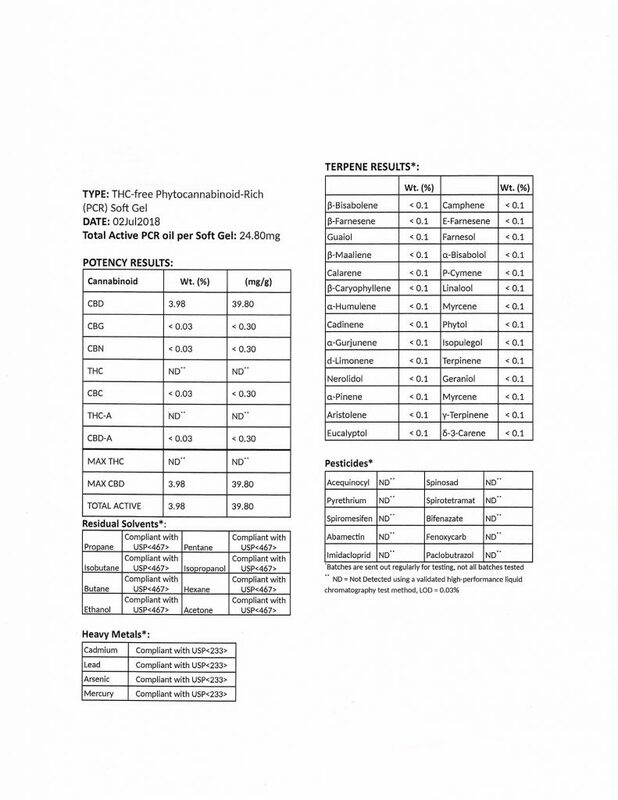 Why CBD From the PharmTM? Each From the PharmTM gelcap contains 25mg of CBD oil extracted directly from the flower. 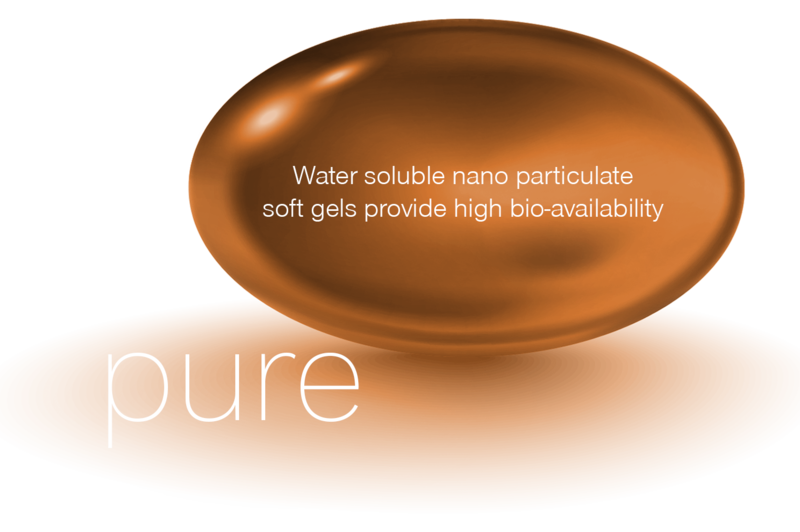 Utilizing proprietary technology, we have water solubilized the CBD and nano-particlized each droplet to increase absorption rates to 3-5 times the normal rates of traditional oils. This process ensures that upon ingestion, rapid dissolution of CBD nano-particles equate to consistently high blood concentrations that permits lower doses to be required for optimal results. At From the PharmTM we are proud of our high potency CBD formula that has shown consistent results for patients. Because of the potency and high bioavailability, we have chosen to permit our products to be available only from the offices of licensed healthcare professionals. We believe that patients will have better and faster results when guided by trained healthcare professionals. All offices that carry our ultra-high medical grade CBD have been thoroughly vetted and have access to support from our Science department. 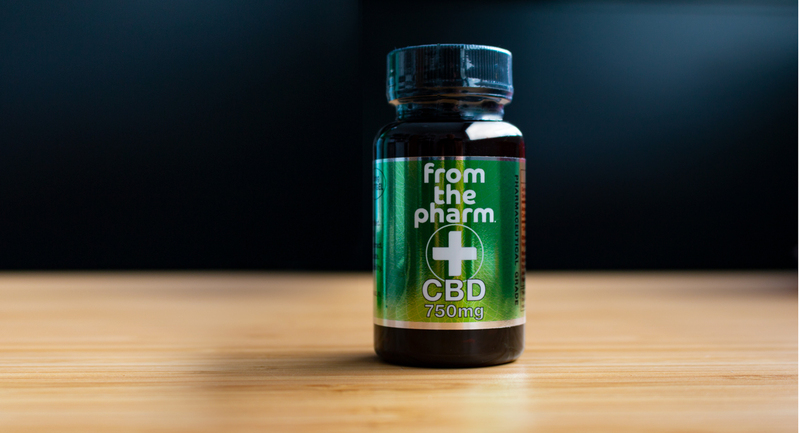 This assures that as your symptoms improve, your healthcare professional will be there to help you step off of dangerous toxic mainstream medications as the benefits of From the Pharm CBD are realized. CBD From the PharmTM does not utilize any isolates. Inferior isolates are stripped down industrial grade hemp often found in poor quality products, usually from imported sources. From the PharmTM plants are certified non-GMO and organically grown here in the United States. phyto-cannabinoids and to ensure no pesticides, microbes or mold are ever present. Our CBD From the Pharm formula has shown consistent results for patients. Because of the potency and high bioavailability, we have chosen to permit our products to be available only from the offices of licensed healthcare professionals. We believe that patients will have better and faster results when guided by trained Cannabis healthcare professionals. Ultra-high grade Cannabis Sativa strain selected for high concentrations of CBD with undetectable amounts of THC. Naturally contains phyto-cannabinoids with synergistic terpenes and terpenoids to ensure full broad-spectrum benefits. 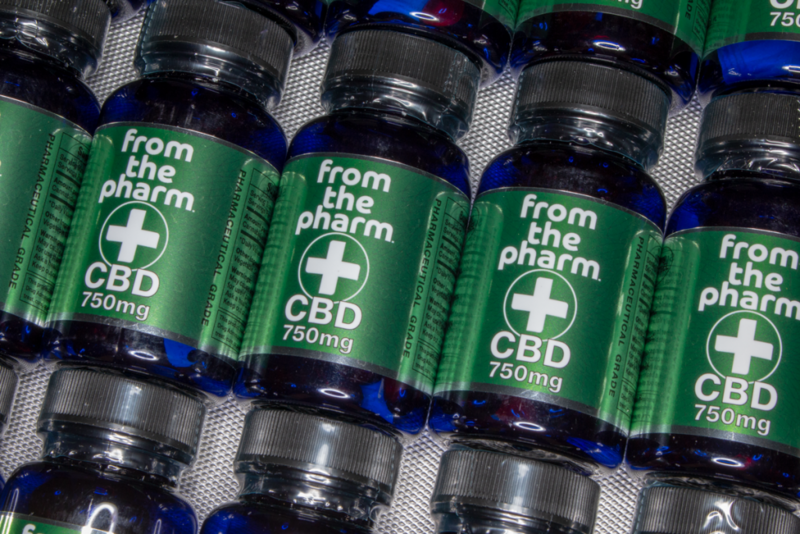 Each gelcap contains 25mg of CBD oil extracted directly from the plant. Utilizing proprietary technology, we have water solubilized the CBD and nano-particlized each droplet to increase absorption rates to 3-5 times the normal rates of traditional oils. This process ensures that upon ingestion, rapid dissolution of CBD nano-particles equate to consistently high blood concentrations that permits lower doses to be required for optimal results. CBD From the Pharm does not utilize any isolates. Inferior isolates are stripped down industrial grade hemp often found in poor quality products, usually from imported sources. From the Pharm Cannabis plants are certified non-GMO and organically grown here in the United States. 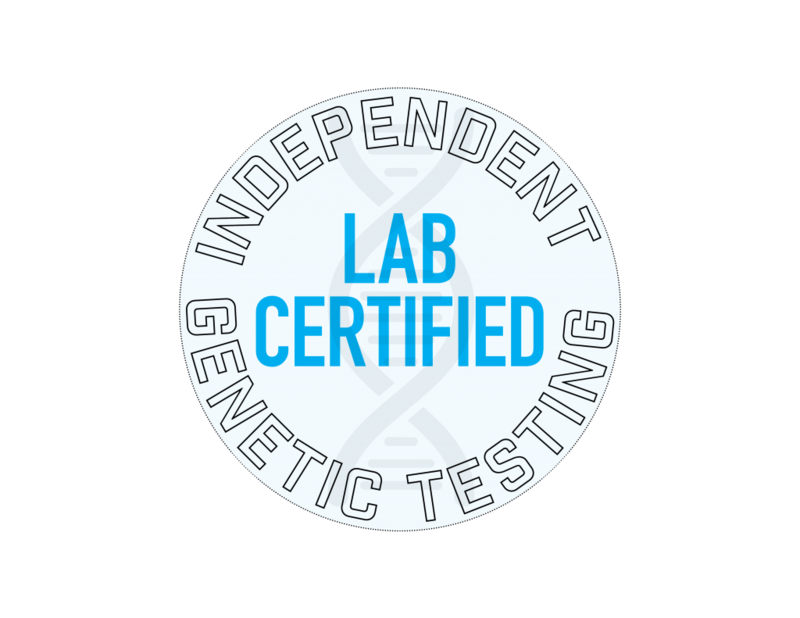 To ensure potency and safety, CBD From the Pharm is 3rd Party genetically tested for concentration of phytocannabinoids and to ensure no pesticides, microbes or mold are present. Fill-out the form below to send us your concerns or questions.